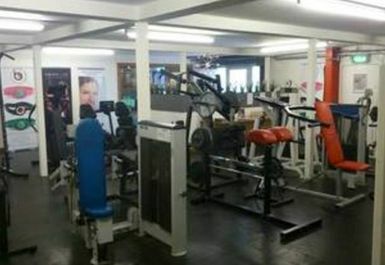 The gym is home to an impressive weights area featuring 44 pieces of equipment including, 3 bench press stations, 2 squat racks, 2 leg press, 2 hack squats, bumper plates, a weightlifting platform, dumbbells up to 60kg etc; everything you need for a complete workout. 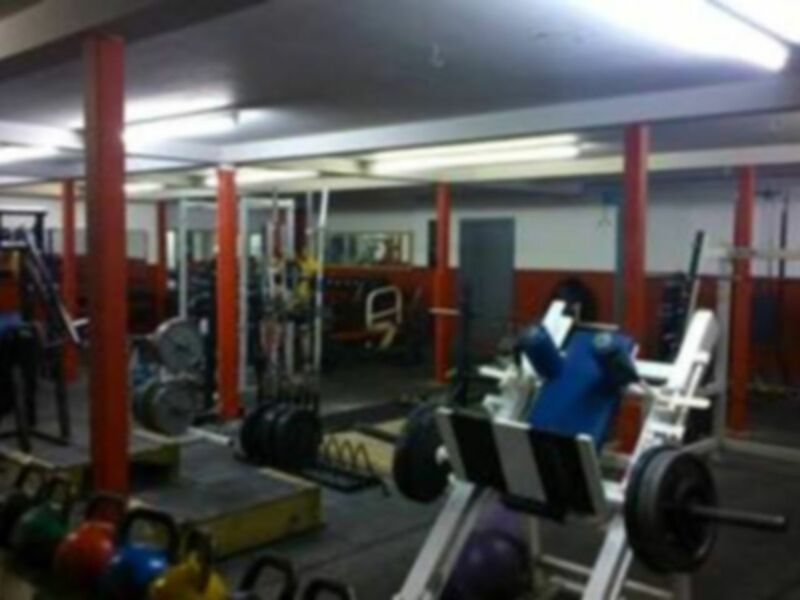 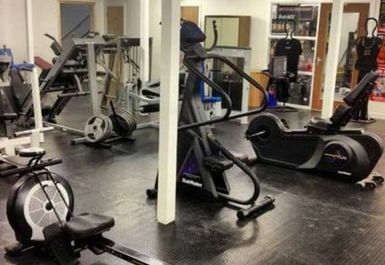 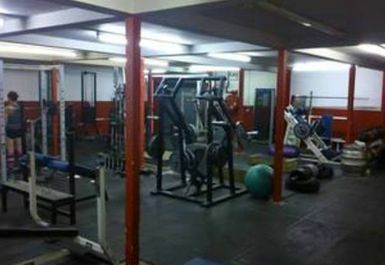 The upstairs studios feature a 64sq metre matted area for combat sports, crash mats, kettlebells, medicine balls, battling ropes, climbing ropes, gymnastic rings, a boxing ring. 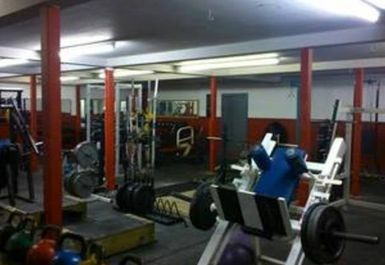 Forge Gym also offer a range of Strongman equipment including Atlas stones, log press bar, farmers walk handles, duck walk handles and a giant 500lb tractor tyre.